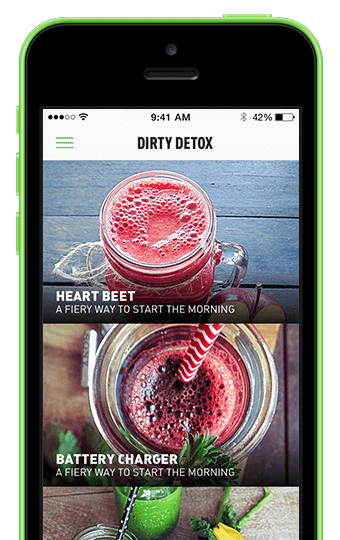 Detoxification, Weight Loss, Raw Energy, Sweet Healthy Fix, Natural Beauty or a much needed Health Kick. We guarantee you’ll benefit in more ways than one! 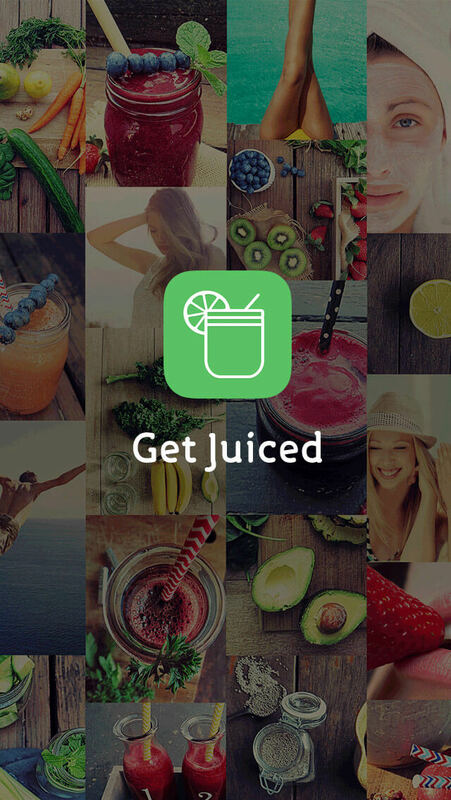 Get inspired to ‘Get Juiced’ everyday with stunning before and after images. 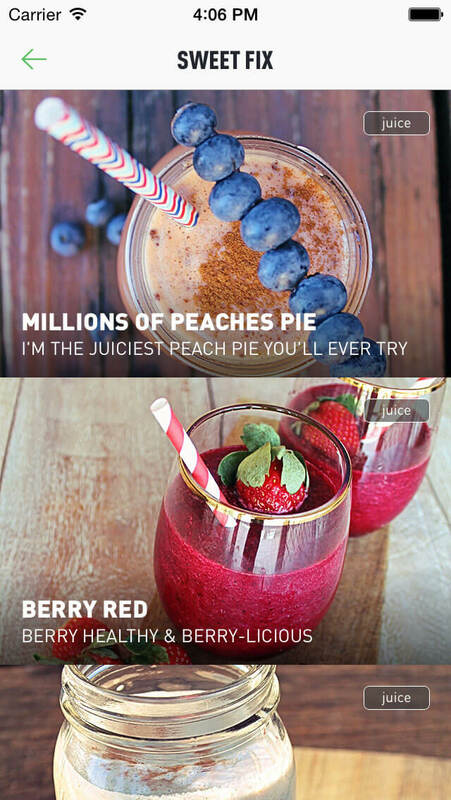 See exactly what’s going into your juice/ smoothie and the pure goodness you’ll be putting into your bod. Learn how each recipe will benefit your health, help you live a more nourished life and ultimately be the best you! Never forget your ingredients again! Save ingredients to your shopping list. Tick them off as you purchase them. 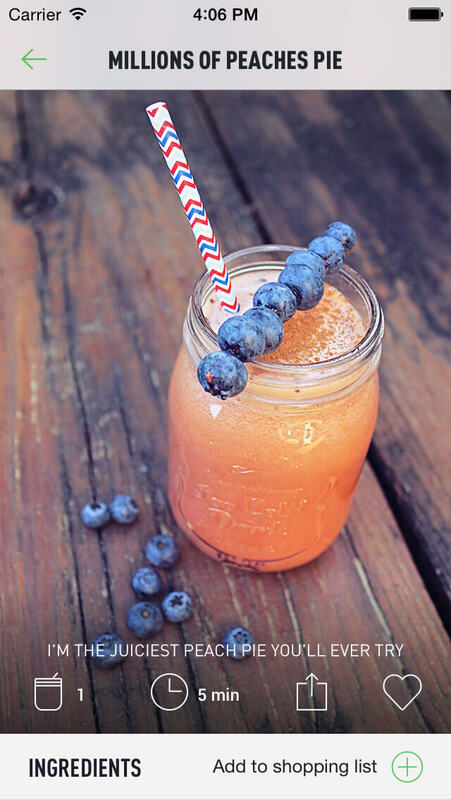 Lets ‘Get Juiced’ & be friends with benefits! When? On a Saturday night, a Monday morning, a mid week cheeky swig. In fact, everyday if you can, we won’t judge. Be warned: At times we can get a bit too juicy, so don’t get all worked up, we’re cleaning up our act and your body too. Have feedback, suggestions, or would like to partner with us? We’d love to hear from you. Say hello below and we’ll get back to you real soon.